You will receive a confirmation letter with itinerary. The village gets its nam efrom the garajau - terns - that nest on the cliff .A statue of christ - a miniture version of the one in Rio. From the location it offers fine views of funchal and of passing of ships heading for the harbour. 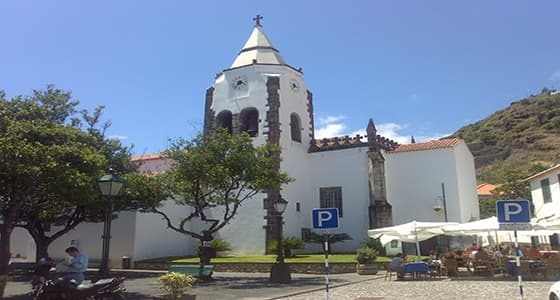 Machico lies in a beautiful natural bay, surrounded by steep terraced slopes and fronted by its own stony and sandy beach.In the Main Square, lies Igreja Matriz, built under the order Tristao Vaz Texeira wife, Branco. 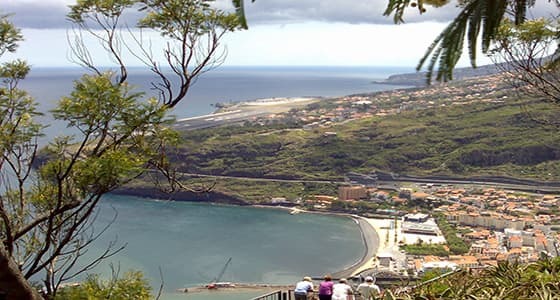 Machico beach , backed by a seafront promenade , palms trees and cafes. 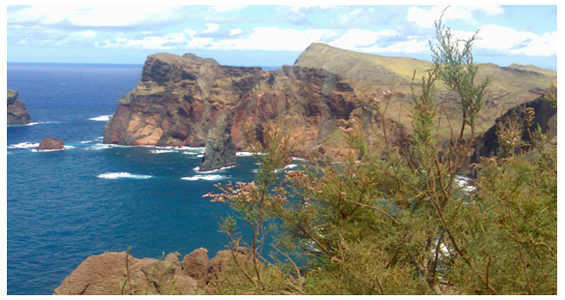 Ponta Sao Lorenco is the eastmost point of Madeira. 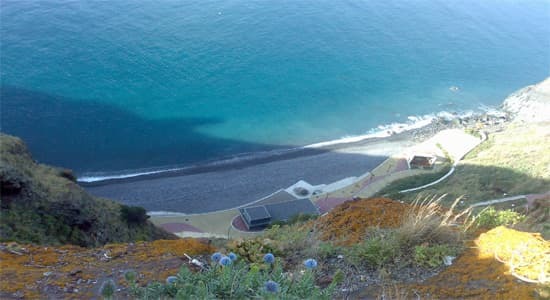 It has a very different feel to the rest of the Madeira Island with dramatic cliffs.The landscape here is more like that of Porto Santo and the ilhas Desertas than the rest of Madeira, the vegetation is also distinctive, consisting of cacti, thistles and the red-tipped, seaweed-like ice plants. The payment is made Directly to our driver and not through the internet. We do NOT Require a Deposit. Madeira island Taxis was established in September 2004. Since then the business has grown . We are a Madeira based Company offering a personal. friendly ,Reliable and Punctual Taxi service in Madeira island.